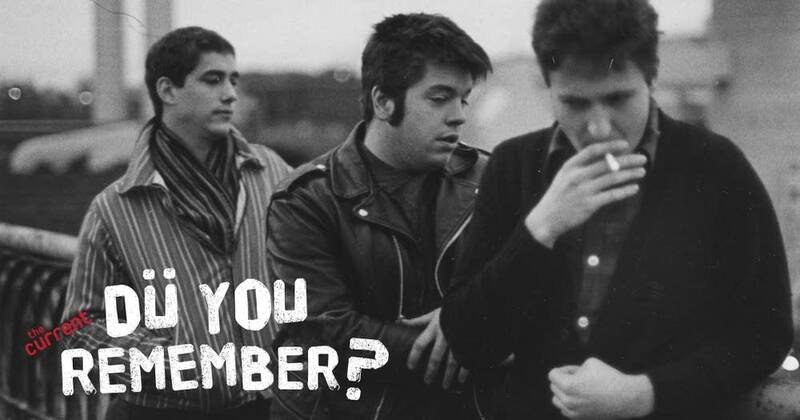 Frank Sinatra made his first recording; the Bee Gees had a had in the top three singles in the U.S. singles charts; the Ramones got inducted into the Rock and Roll Hall of Fame; the Clash released their very first single; and Hüsker Dü drummer Grant Hart was born, Today in Music History. Little Richard made his first recordings for RCA; Sam Cooke's greatest hit was released; Grace Slick joined the Jefferson Airplane; CCR called it quits; the legendary CBGB closed its doors; and Bob Mould was born in Malone, N.Y., 55 years ago Today in Music History. 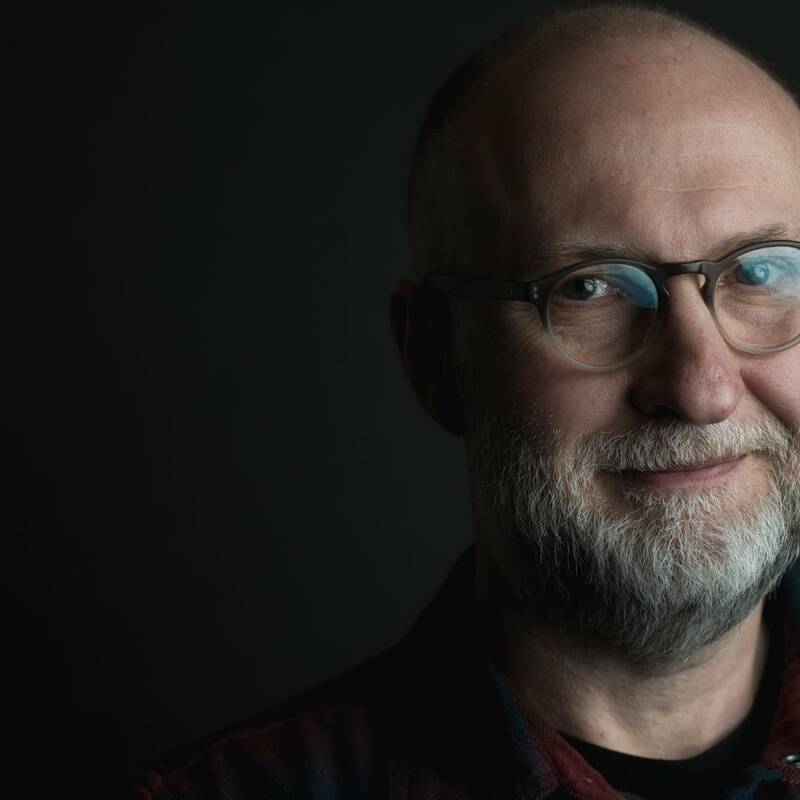 Ahead of two nights of shows at First Avenue in Minneapolis, Bob Mould stopped by The Current's studio for a live on-air chat with Jim McGuinn. 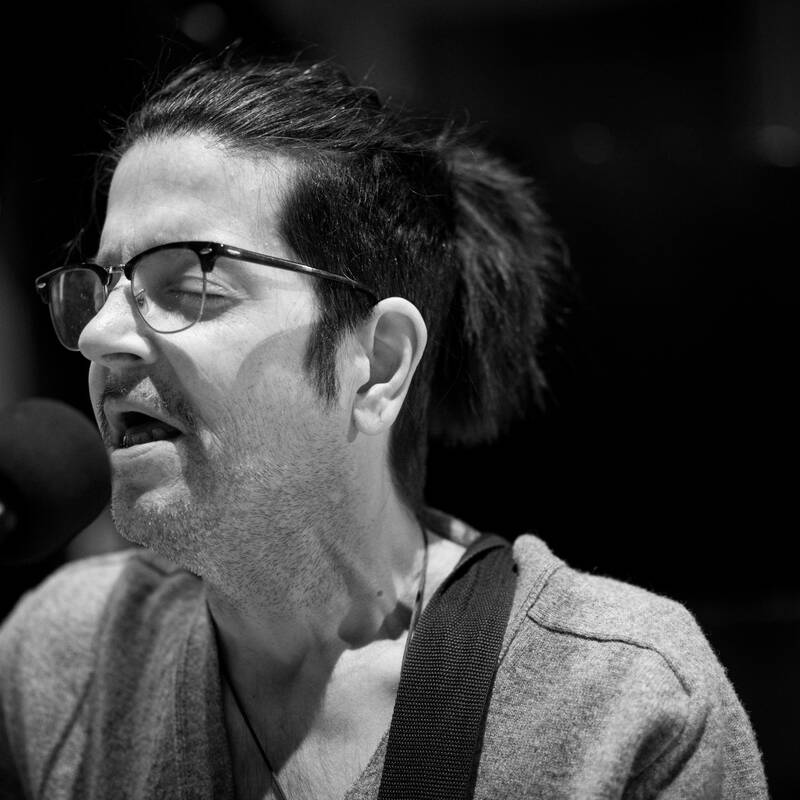 "Coming back to the Twin Cities is always a great experience for me, this is my music home," Mould says, "so the expectations are always pretty high." Listen to the complete interview.